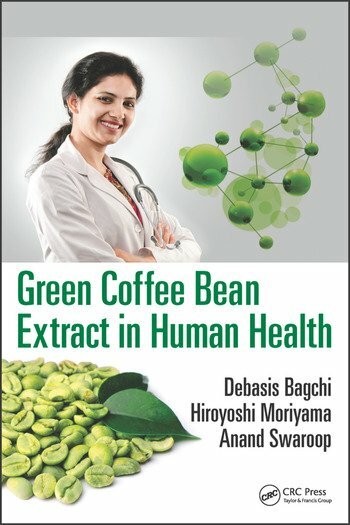 The role of green coffee bean (GCB) in human health is of emerging interest to the nutraceutical field, especially given its role in improving metabolic syndrome, including weight management, hypertension, diabetes, and neuroprotection. GCB extract contains a novel antioxidant known as chlorogenic acid (also caffeoylquinic acid), which has been shown to positively affect blood pressure, brain health, diabetes, and weight management. 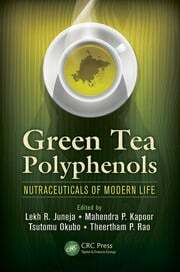 This book provides information on the diverse health benefits of green coffee bean extract, molecular mechanisms and signaling pathways, safety of GCB, dosage, and recommended usage. 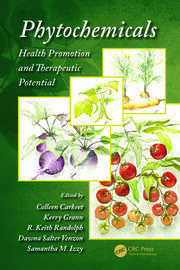 It focuses on the chemistry, biochemistry, pharmacology, and safety of GCB extract. GCB extract has brought a remarkable revolution in the nutraceutical marketplace. However, some controversies have been demonstrated recently. 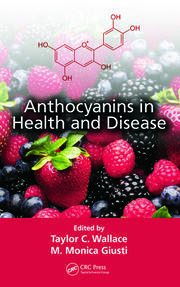 This book presents the state-of-the-art research studies from eminent scientists around the world on the potential and diversified health benefits of GCB extracts, with particular emphasis placed on the importance to standardize the appropriate extraction technology, quality control and assurance, and broad spectrum safety studies and human clinical studies to substantiate the regulatory claims and position the product in the marketplace.